Product prices and availability are accurate as of 2019-04-25 00:20:21 UTC and are subject to change. Any price and availability information displayed on http://www.amazon.com/ at the time of purchase will apply to the purchase of this product. 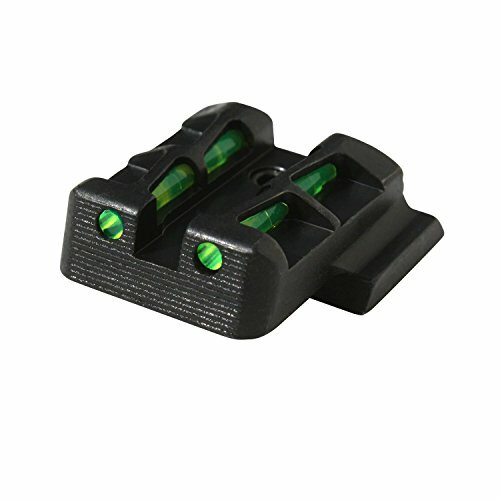 The Tactical and Survivalist shop is delighted to offer the valuable HIVIZ MPLW11 Interchangeable LITEWAVE Rear Handgun Sight for Smith & Wesson/M&P Full-Size/Compact (Except M&P 22) today at this special price. 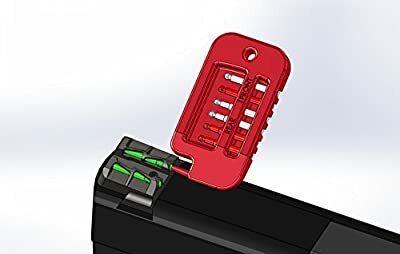 With so many competing tactical, combat and survival products on offer recently, it is wise to have a make that you can recognize. 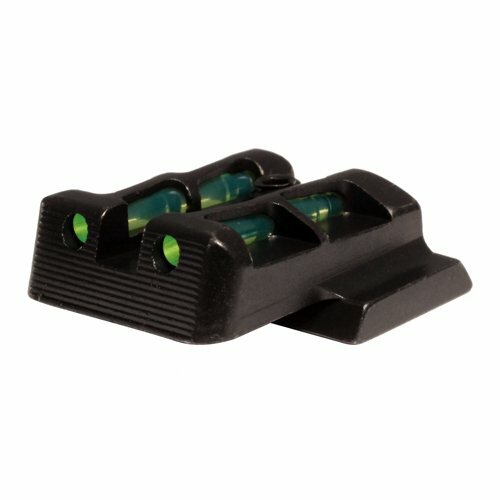 The HIVIZ MPLW11 Interchangeable LITEWAVE Rear Handgun Sight for Smith & Wesson/M&P Full-Size/Compact (Except M&P 22) is certainly all that and will be a great acquisition for your combat kit or tactical training. 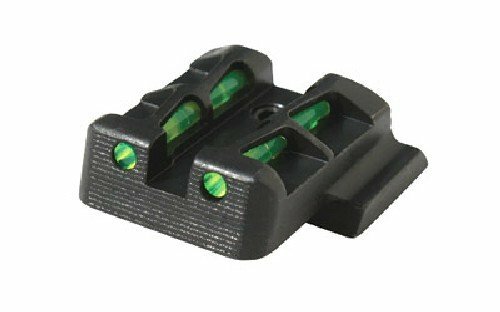 For this low price, the HIVIZ MPLW11 Interchangeable LITEWAVE Rear Handgun Sight for Smith & Wesson/M&P Full-Size/Compact (Except M&P 22) is highly respected and is a popular choice amongst lots of like minded people. HIVIZ have added some nice touches and this results in improved value. 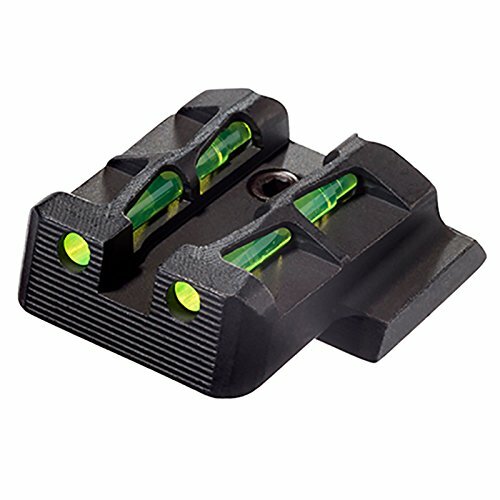 HiViz Smith & Wesson MandP full-size and compact (other than MandP 22) LITEWAVE Interchangeable rear sight. Includes Lite Pipes and essential to change Lite Pipes. The new LITEWAVE sight design from HiViz includes an innovative, diagonal-wave design that increases resilience to the protective exoskeleton and enables more exposed area for the LITEPIPE to gather light from all angles, for the brightest sight offered.